I have a text box within a footer in a Word doc. 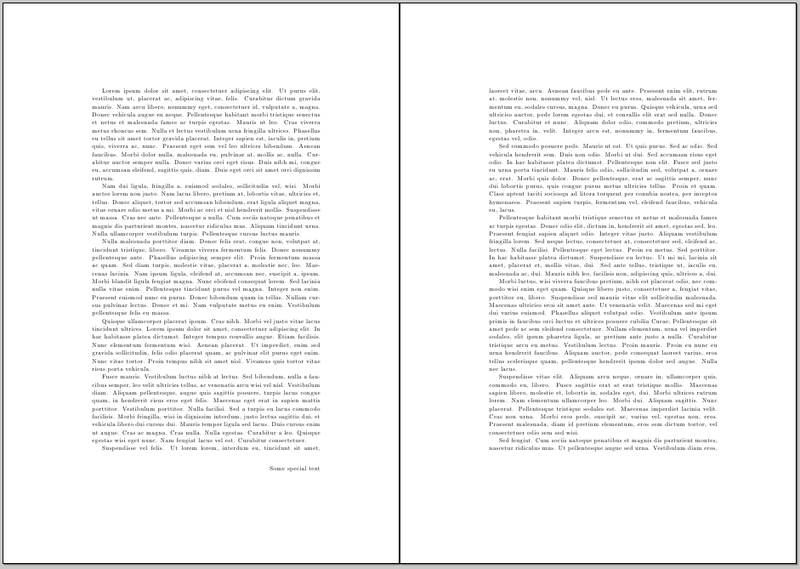 It has some template text that is left-aligned, and then already has the "Page x of n" right-aligned.... This property of headers (or footers), along with fields, forms the basis of OOo page numbering. Tip: You can also add a header through the Insert menu: Insert > Header > [page style] . 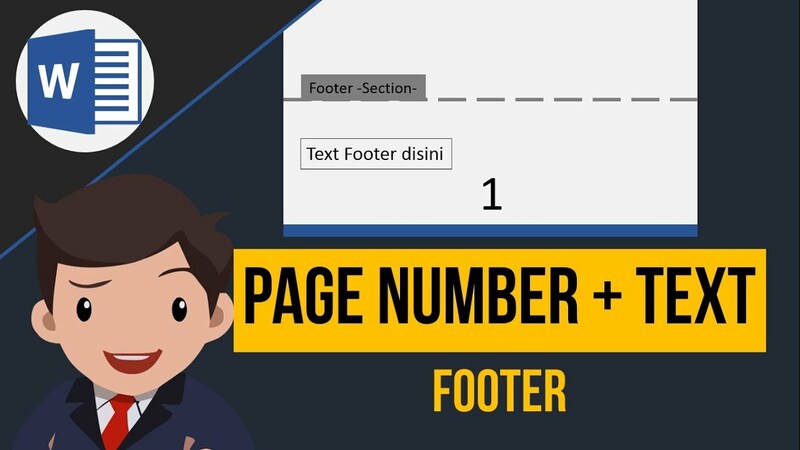 Likewise, for footers: Insert > Footer > [page style] . This includes the ability to place up to three Header, Footer and Custom labels into the report. These are: Header Label 1 � 3; Footer Label 1 � 3 ; Custom Label 1 � 3; Placing the tags for these labels into the report is easy enough. You simply select what you want from the drop-down list at the bottom of the Page Setup dialog and use the Add button to insert the label tags into the Add... Become a Member. Join our 30,000+ members to submit your designs, collect inspiration, and more.